Conflict is an inevitable part of all relationships. It may take the form of major discord between the two of you or simply petty aggravations that have built up over time. Either way, how you manage conflict can often determine the success of your relationship. Treat all clients fairly. Do not give any preference to particular clients, that includes your friends and relatives. Do not provide advice or assistance in official matters that is based on confidential information communicated to you by your employers or clients. 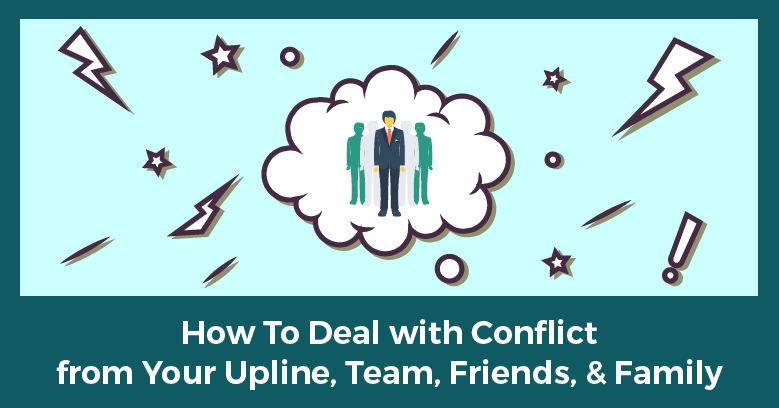 Conflict with a coworker can be awkward and difficult to resolve. Although issues likely stem from professional causes, they can quickly elicit personal responses like gossip, name calling and isolation, all of which hinder workplace productivity.